AND PT 360 IS CELEBRATING! In order to thank our patients, we are raffling off gift certificates to other locally owned businesses. As an employee owned cooperative, we feel very strongly about supporting other local businesses that share a similar vision. 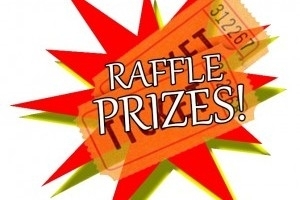 Raffle winners will receive a $25 gift certificate from a locally-owned business. You can sign up for the raffle at the front desk of either the Williston, Burlington, or Shelburne clinics. The drawing begins on Friday, October 17, so pick up your raffle ticket today!